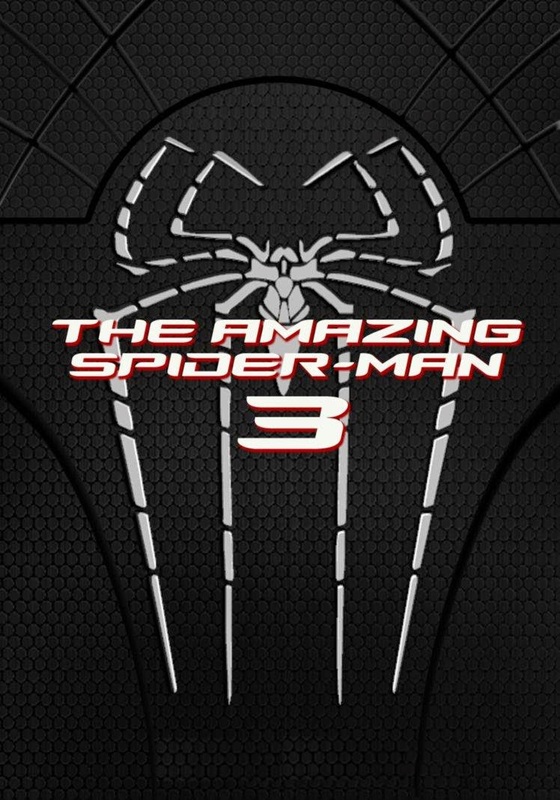 Sony is moving forward with The Amazing Spider-Man 3 and is currently in the casting process. For awhile now it has been reported that Sony was contemplating returning Spider-Man to Marvel/Disney so the web slinger could appear in The Avengers future installments. They would receive a cut of the profits for returning the character and some other unknows, but it seems that has fall through or never really was. Now the question is " Did Sony ever plan on returning Spider-Man or was that just smoke?" I am not too bothered by this as I would like to see the Andrew Garfield storyline play out and not be cut short. After his run however, let the cards lie where they fall and go from there.